Last Wednesday I attended one of Mortimer Spinks’ #YouEqualTech meetup groups @Anaplan to discuss Mental Health in the workplace, and was blown away…. To give some background, the two ladies who founded the network and organise the events are both my friends and work colleagues (Kayleigh and Haleigh). These two awesome human beings woke up one morning and decided to use their knowledge, connections and genuine passion for making a positive impact, to bring people together to champion diversity in the tech industry. And what a community it is! Every month Kayleigh and Haleigh collaborate with a progressive tech brand in London that has equal aspirations on having a positive impact on our communities, and on Wednesday night we were at Anaplan to talk about mental well-being in the workplace. Let’s start with the stats….. These stats alone are pretty heart-breaking to be honest, and there’s clearly a conversation to be had around what we can all do individually and within our own teams and businesses to make a positive change. Kayleigh kicked off the night explaining 1 in 4 adults experience mental health challenges at any one time. She said the problem with that stat is that you could make the assumption 3 out of 4 people aren’t able – or have no need – to talk about mental health. Kayleigh explained “tonight is about promoting mental health as a conversation for everybody, because we all have mental health - whether it’s good, or could be better”. 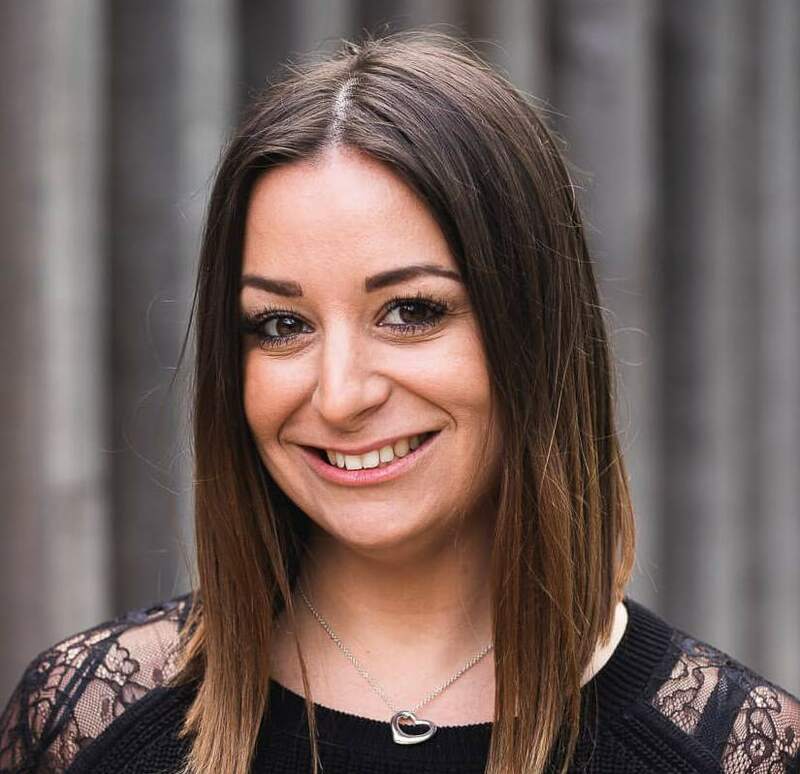 Eve Critchley – Head of Digital @Mind. Mind believes nobody should face mental health issues alone. They exist to give advice and support and they campaign to improve services, raise awareness and promote understanding. Eve has worked at Mind for 6.5 years and is responsible for Digital development and the communications teams. “Accept what you can’t change”. This seems somewhat obvious but we all have off days, nobody’s perfect and we can’t always perform at 100% every single day. Some days we crush every challenge that we come across and some days we don’t. We have to accept we are all going to have those days. Mentors! Eve also explained that something she found incredibly supportive in her career is having a mentor. Eve explained having a positive voice, someone in your corner that is genuinely there to support your growth professionally is exceptionally valuable. Wellness action plans! They have introduced these at Mind and now they are normalised. At Mind, they don’t wait for problems to arise they talk about what good looks like and what not so good looks like, they make sure the conversation is open and the environment is nurturing. We can all make our work environments more inclusive and supportive of the diverse range of talent we want to attract. Eve talked about there being a whole spectrum of different initiatives in the workplace from mental health first aiders to wellness action plans and specific training but she also said there was a need for policies to be implemented to demonstrate there is a genuine commitment to supporting mental well-being in the workplace. Mind have gone one step further in creating a workplace wellbeing index, which is a benchmark of best practice and policy, and businesses that are committed to making positive change in this space. James Routledge – Founder @Sanctus . Sanctus’ mission is to put the world’s first mental health gym on the high-street. They are striving to create a world where we treat mental health like we do physical health. James shared his story with the group and explained how he suffered from anxiety and regular panic attacks when he started his first business. James made a really good point in one of his answers that you can’t always train and learn about mental health and wellbeing. For example you can’t sit in a classroom environment and “learn” how to be more supportive. One of the best ways to start making positive change as a manager or team member is to explore your own mental health. This would naturally make you able to empathise better as a person. Kathryn Newbould - Software Engineer @Anaplan. Kat spoke about her own experience with depression and explained that she taught herself how to code whilst suffering from depression at Uni. Coding was her own form of therapy as it felt like a logical way of processing her thoughts and problems. She explained her biggest challenge is giving herself the self-love to take a break. You can be so much more productive at work if you make sure you are looking after yourself mentally as well as physically. Kat talked about managers needing more support with training in supporting mental wellbeing in the workplace, as a starting point. 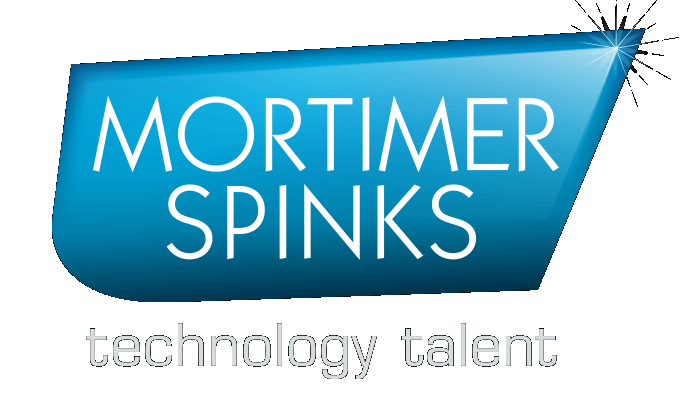 Ry Morgan – Co-Founder and CPO @Unmind . Unmind is a B2B platform that provides clinically backed tools and training for “healthier, happier and more-human organisations” that anyone can use to work on and bolster their mental health. Ry talked about how the physical wellness and financial wellness have been prevalent over the last 6 years but in the last 12-18 months there has been a real shift in the conversation and a light is finally being shined on mental wellbeing. Ry told his story about his own mental health, struggles with depression, and also supporting a family member with depression. His proactive attitude to working to change the workplace is incredibly inspiring. Ry really spoke to me…he talked about the stigma attached to mental health and how it’s imperative we work towards getting rid of it together. He couldn’t be more right. If there was something wrong with us physically, like we have a head ache or a tooth ache, we not only do something about it by taking something to help but we also talk about it openly, but we don’t do that when it’s our mental well-being. The meetup was inspiring, compelling, well organised, and incredibly valuable to me personally and professionally. Kayleigh and Hayleigh hosted an informative panel on a subject that so desperately deserves all our attention. The panellists were engaging, insightful and I not only learnt a shed load, I also feel empowered to make changes to how I engage with others and how I talk about my own mental well-being. @Kayleigh and @Haleigh – Thank you so much for organising and hosting this meetup – I can’t wait for the next one! I’ll leave you with my favourite quote of the night, which came from Ry Morgan- “Mental health has a really bad rep and in reality it’s the frickin’ most amazing thing about being a Human being…its our USP as a species” – I couldn’t agree more! Let’s keep the conversation going and let’s make positive changes to ourselves and our environments by supporting each-other and being honest about how we are. P.s. 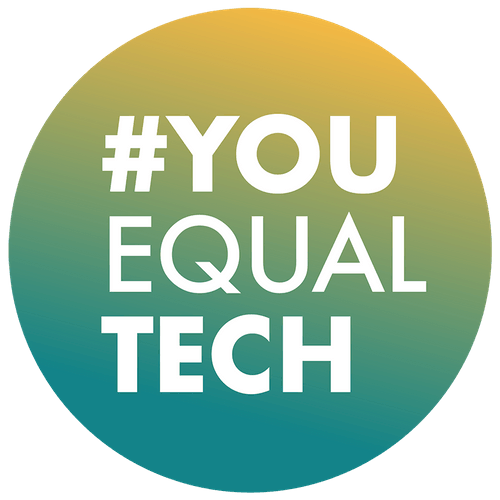 – If you want to join the network and be on the list for an invite to the next #YouEqualTech Diversity and Inclusion meetup then please join the group here.